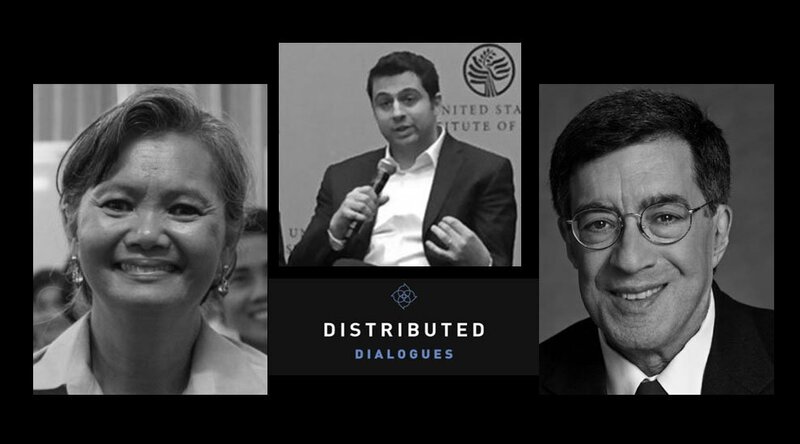 Season 2 of Distributed Dialogues has begun, and a general theme will be the connection of major, real-world problems to possible solutions using blockchain technology. This is displayed in full on the first episode, which combines a historical context on Cambodian state repression with ways in which promising new technologies may bring new freedom of the press. Like many aspects of the transition from French Indochina to independent states, alongside all the wars and U.S. interventions, it becomes difficult to fully understand the historical context. To help the audience understand how Cambodia got where it is today, Distributed Dialogues interviewed veteran journalist David Andelman. Andelman covered the Cambodian Civil War in the ’70s, and came close enough to the front lines to find himself encircled by the Khmer Rouge. Using his wide breadth of knowledge and personal investment in this conflict, Andelman gives listeners a vivid and straightforward background on the state of affairs. Tying the episode together, Mounir Ibrahim discusses the ways that blockchain technology can intervene in the oppressive state’s stranglehold over the flow of information. Inspired by his work in the sState dDepartment in Syria and by the Arab Spring, Ibrahim was drawn to the power of a trustless, decentralized system for its ability to let citizens verify news themselves. His company, Truepic, verifies the authenticity of pictures taken on an in-app camera, encrypts all associated metadata, makes sure that the phone’s operating system has not been tampered with and stores pictures on a blockchain. By doing this, he believes that any concerned citizen with a smartphone can document public atrocities committed by authoritarian regimes and provide an alternative to state-run media. These three guests provide a nuanced picture of autocracy, from its fledgling steps to its actions after decades in power. 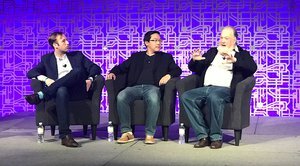 Using blockchain verification can be a possible way for people to push back against these actions in the present day; this will be a recurring theme throughout the episodes of Distributed Dialogues Season 2. Look for future exploration in the world of blockchain and authoritarianism on the Let’s Talk Bitcoin Network.